Wedding Videography first of all the better way to compliment a wedding photography. So videographer can capture the event in every moment of movements. In conclusion you then relay that footage directly to you! While the wedding videography packages start from 8 hours for basic raw unedited video footage. Besides we can edit video footage and a pre ceremony. 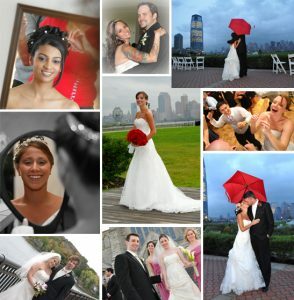 Furthermore we post ceremony montage edited with your choice of music and photos. Besides Classic Photo Booth even offers a DVD with most of our wedding packages! Also we can even customize any package for your particular event. Furthermore, you can pair one of the videography packages with any of our other services/rentals. As a result we offer additional discounts on packages. In conclusion review our packages below and fill out the free price quote form for pricing or send us e-mail.